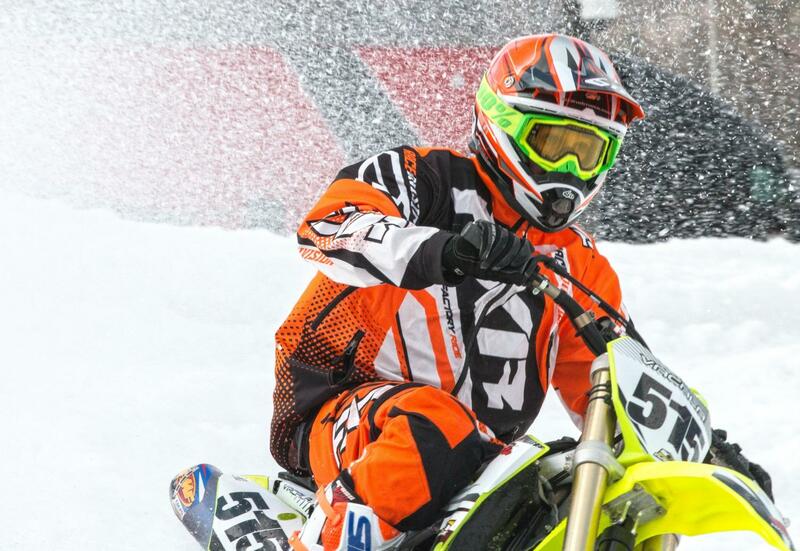 AMSOIL is holding their Snocross Championships in Salamanca, New York, and RMU Sentry Media is covering the action. 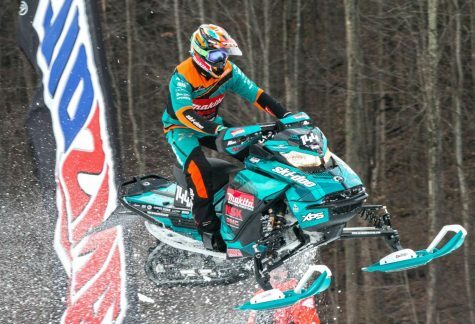 The U.S. Air Force Snocross National is happening in Seneca Allegany Resort & Casino on Feb. 16 and Feb. 17. Today the qualifiers are held for racers to make it into the finals being held tomorrow night. Racers of all ages come from around the world to compete in a race on different types of snowmobiles. This year, there are snowmobiles and snowbikes from Polaris, Ski-Doo, Arctic Cat, MFG and Lima. 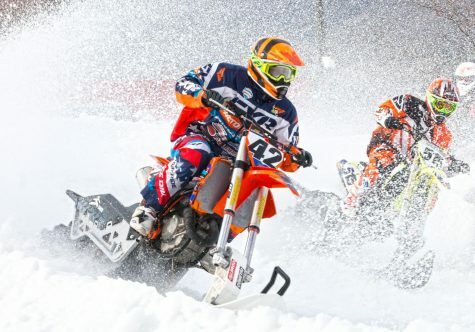 “In snocross, racers hit speeds of up to 60 miles per hour with jumps where riders can travel over 100 feet. The sport is popular in the United States and became an event at the XGames in 1998,” according to AMSOIL. The races include Pro, Pro Lite, Sport, Pro Women, Pro +30 and more. Racers compete all weekend to get into the finals. Stay with RMU Sentry Media as we report on who wins in the finals tomorrow night.